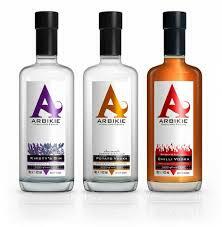 When you are next ordering a Vodka or Gin in Britain ask if they have the Award winning Arbikie Gin or Vodka. 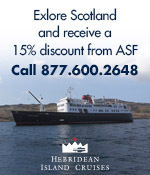 Arbikie is not yet available in the US but it soon will be available – and we can’t wait. 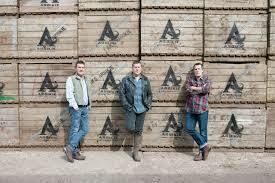 And who – what – is the Arbikie Highland Estate Distillery? 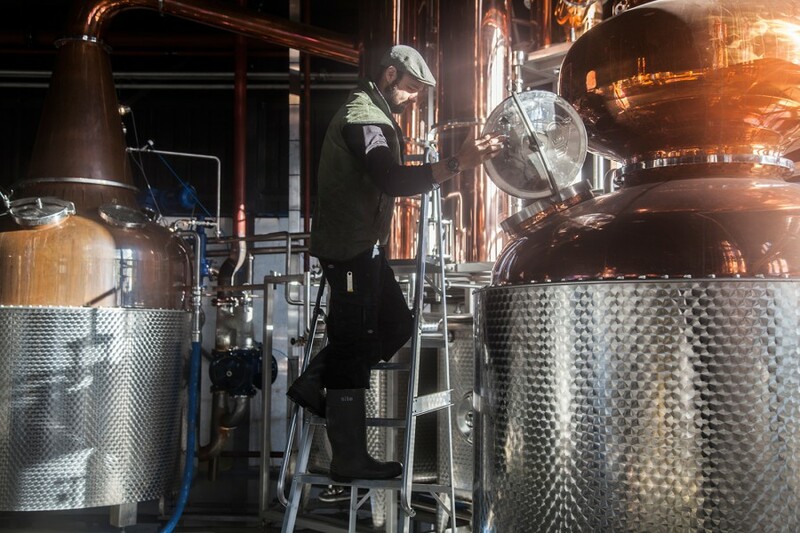 All the elements used in the production of Arbikie Highland Estates range use home grown ingredients, sown, grown & harvested – and then distilled and bottled at Arkikie. Arbikie Gin, called “Kirsty’s Gin,” is named for the Arbikie Master Distiller, Kirsty Black, who oversees all areas of development and production – and YES Arbikie Whisky is on the horizon. Arbike Gins and Vodkas is not yet available in the USA BUT if you are in the UK it can be ordered directly from Arbikie http://www.arbikie.com/product-list/ and is now widely available throughout the UK. 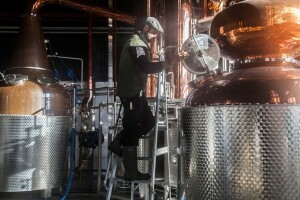 This entry was posted in Business, News and tagged Arbikie, Arbikie Highland Estates Distillery, David Sterling, Sterling Brothers on May 30, 2016 by Camilla Hellman.